We have Boiler Water Chemicals which are widely used in Food, Textile, Cement industries and Power Plant. These chemicals are ideal for preventing equipments against corrosion, foaming and sludge formation. Our chemicals are highly demanded by the customers due to their accurate compositio9n and purity that ensures their effectiveness. 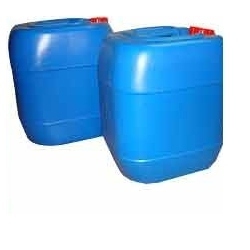 Unbelievable price on Boiler Water Chemicals in New Delhi (India) company Watco India, Private Limited.